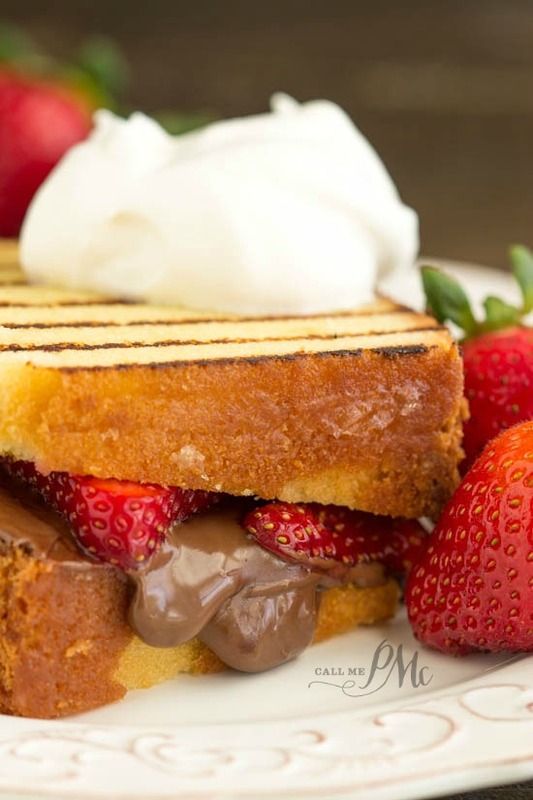 Nutella Strawberry Grilled Pound Cake Sandwiches is a quick and easy dessert recipe. 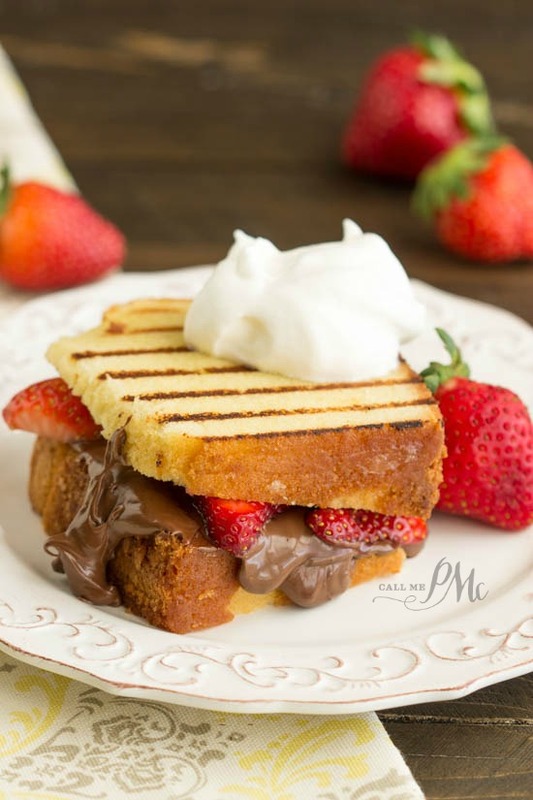 This dessert panini can be prepared inside or outside on the grill. 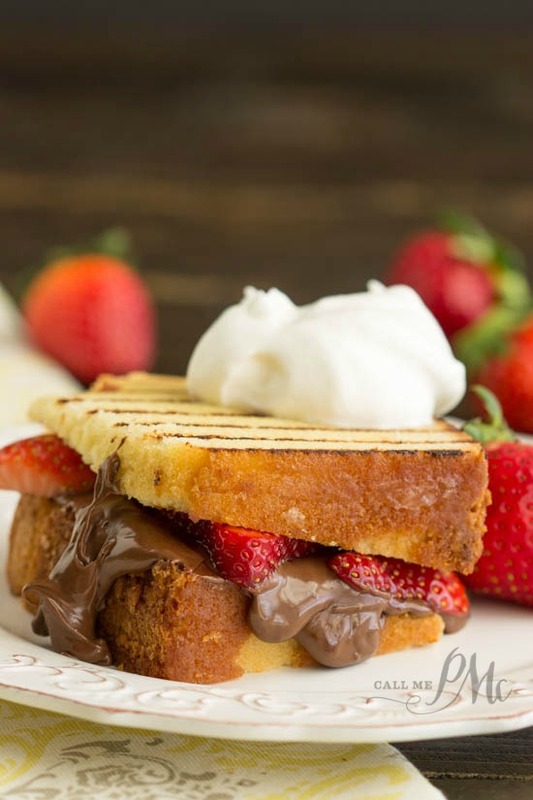 I fashioned this Nutella Strawberry Grilled Pound Cake Sandwiches after my friends favorite dessert sandwich, Easy Nutella Dessert Panini. I kind of love my new version better, after all, it has pound cake and fresh strawberries. Oh, and butter… and Nutella. Basically, every individual component of this sandwich is great tasting on its own. 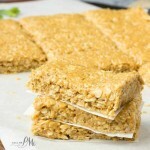 Combine all these mouth-watering ingredients and you get an awesome dessert! 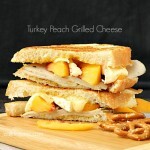 Another big bonus, this grilled sandwich is easy to make. 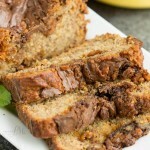 It’s a great way to use old pound cake. Or, if you prefer, use a store-bought pound cake. It will still be awesome. If you’re not familiar with Nutella, Nutella is a chocolate hazelnut spread. You can use any brand. I’m not going to over-complicate this recipe. You’re basically butter and grill two slices of pound cake and making a dessert sandwich out of them. 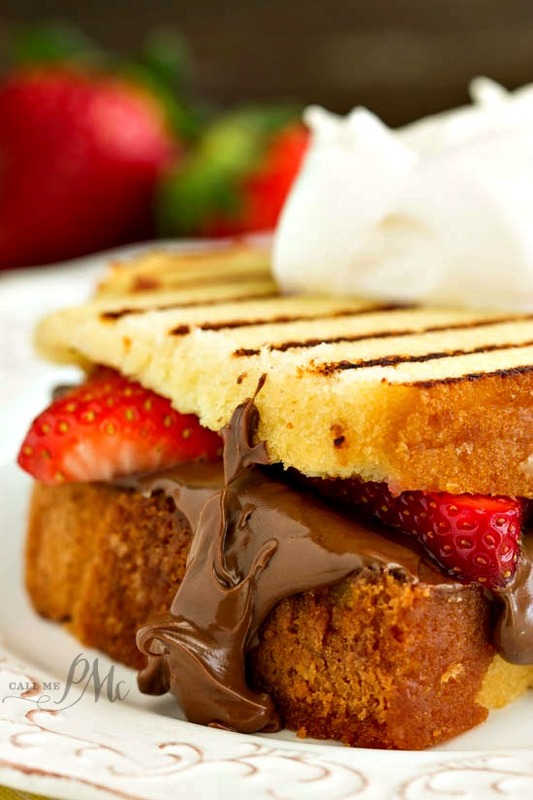 While the grilled pound cake slices are still hot, slather on Nutella hazelnut chocolate spread, sliced strawberries and top with the second slice of pound cake. 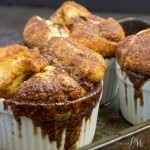 Add whipped cream to the top and you have a quick and delectable dessert! 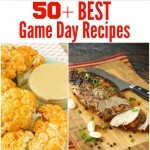 This makes a great recipe for entertaining. 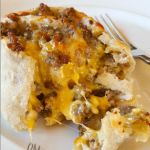 Have your guests make their own sandwich. 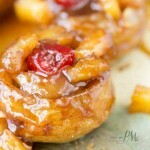 Provide different fruit to change up the flavors! 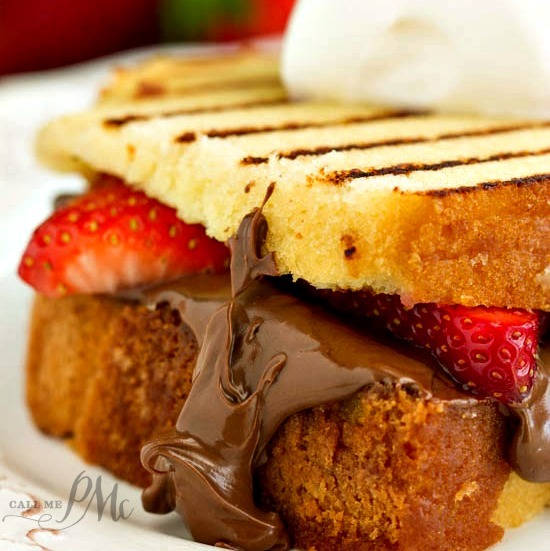 Nutella Strawberry Grilled Pound Cake Sandwiches a dessert sandwich recipe that easy to make. Heat grill or grill pan to medium (about 325 degrees). Butter both sides of each slice of pound cake. Grill 1 to 2 minutes on each side until cake is warmed through. Remove from grill and place 1 slice on a serving dish. Spread Nutella on one side of pound cake. Top Nutella with sliced strawberries, then top with second slice of pound cake. Garnish with whipped cream and strawberries.